Pune is one of the most beautiful and famous cities of India. The second largest city of Indian State Maharashtra earlier used to be called as Poona. In the recent years the place has emerged as one of the major tourist destinations. Maratha were among the first and most significant rulers of Pune and still one can feel the Marathi culture in the city which is an integral part of Pune. The city is located in the east of the Western Ghats of the country. Pune is majorly famous for its weekend destinations like Khandala and Lonavala that are also encircled by the Western Ghats which offers picturesque view of the place. The city is boasting with hot and semi-arid climate and it is advisable for travellers to visit the country from October to March. 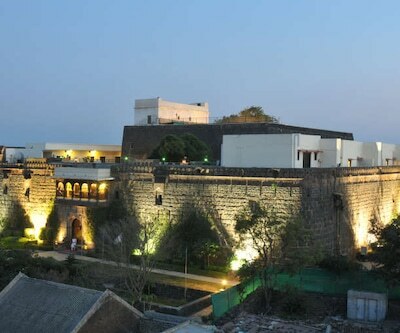 This period is considered as the best time to visit Pune. Pune was also once the power centre of the Great Marathas. Every year thousands of tourists visits this place and because of which there are numerous hotels which are ranging from budget properties to 5 star hotels and to give them best deals, HotelDekho is here to make your online hotel booking process easy and smooth along with this you can also get opportunity to explore the city through our various tour packages ranges. 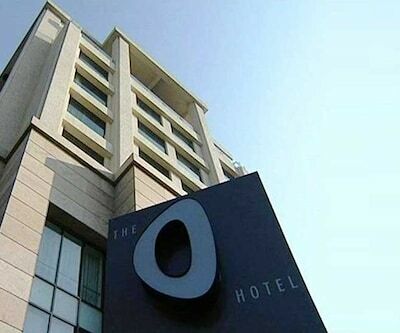 There are more than 550 hotels in Pune. People who love spending some quality time in luxury can stay at The Westin Pune a 5 Star Pune Hotel, which has spacious and luxurious rooms. The hotel is surrounded by plush greenery surroundings. The property also has a multi-cuisine restaurant that serves its guests a wide range of delicacies from around the world. Some other properties like Oakwood Premier, Sayaji Hotel, Vivanta By Taj – Blue Diamond, Ista Hotel, Le Meridien, The O Hotel has ideally luxurious rooms and offers excellent services under premium hotel categories. Some serves lip-smacking delicacies from around the world some has breathtaking interiors and excellent hospitality. Apart from this the city has plenty of 4 and 3 star properties. Hotel Citrus has excellent rooms which are filled with all modern amenities which makes your stay comfortable. 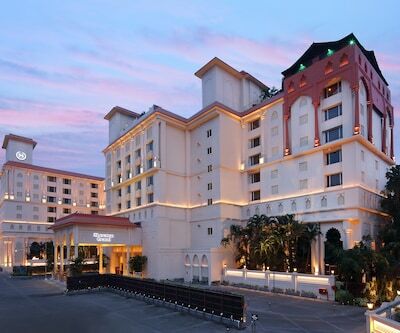 Radisson Hotel a deluxe hotel in Pune is an ideal place for business travellers. The property features spacious rooms and well-equipped conference hall. The President, oakwood residence, hotel aurora towers, Season an Apartment Hotel, Deccan Rendezvous among 4 star properties which offers warmth services, delicious cuisine around the world and an ideal area to spent your vacations. 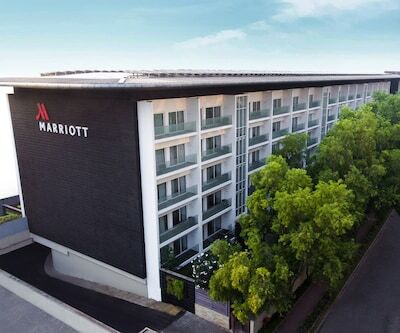 Properties such as hotel sunderban, hotel royalty, Keys Hotel, The Deccan Royal, Sadanand Regency, Mantra Hill Resort (3star) are some really good hotels in Pune that offers scrumptious breakfast, contemporary facilities, excellent fare, warmth hospitality with marvelous amenities. 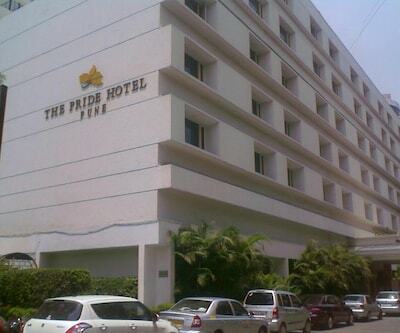 All these properties are considered as best Pune hotels. Pune also houses many accommodation places for budget travellers that provide good services at reasonable prices. Hotel Mayur Deluxe is a home away from home and provides decent rooms at moderate rates. Anandyatri offers nice rooms and attached bathroom with showers at affordable pricing. silver inn, hotel basera, hotel kalasagar, hotel sunder, hotel meru, Grand Hotel, Sumangal Youth Hostel are some other example of best hotels in Pune. Each one of them are uniquely styled and offers an array of amenities and facilities which makes the stay relaxing and comfortable. Connected through all major modes of transportation these hotels are also located close to some major tourist attraction of the city that fills your tour with excitement. For early check-in, do I need to call the hotel reception in advance? You need to call the hotel reception in advance. Whats the Check in and check out time for the Holiday Inn Pune Hinjewadi.? Suggest me budget hotel near pune bangalore highway with laundry service.? EMA HOSPITALITY is budget hotel with laundry service near this location. Any good restaurant in kalyani area in pune?